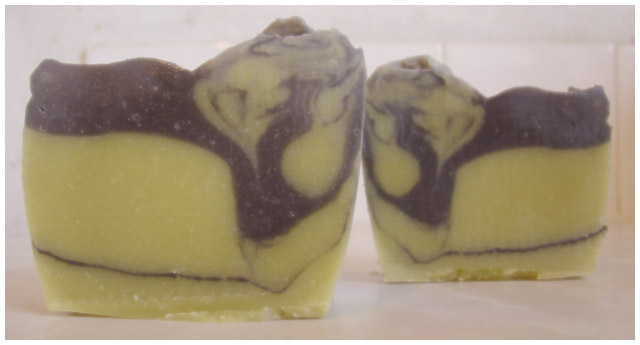 Scented with sweet basil, peppermint, rosemary and a touch of litsea......the resultant scent is of mint humbugs, sweet, minty with a hint of something deeper from the sweet basil. 3 Response to "I Avo Dream"
Mmmmm, mint humbugs. I love them. 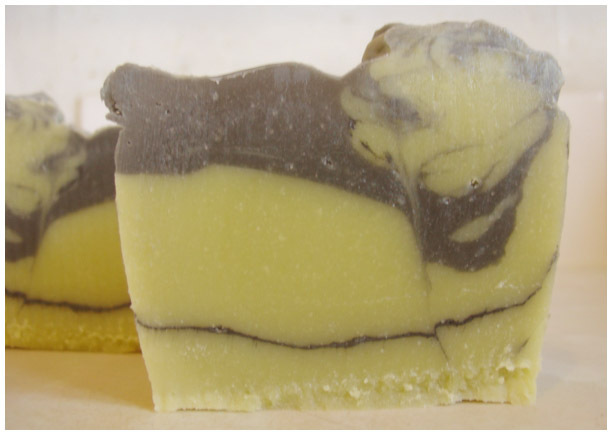 And the soap looks lovely.